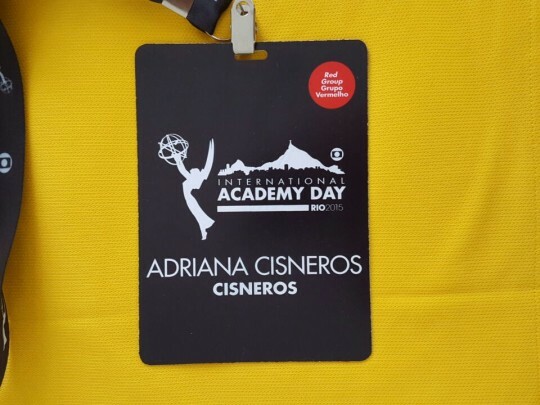 I just returned from Brazil were I attended the International Emmys Academy Day hosted by Globo and the Marinho Family. I lived in Brazil back in 2002 and always enjoy being back in Rio de Janeiro. It’s an interesting time to be in Brazil. Brazilians are worried about the economy, there is political tension as Dilma Roussef copes with corruption allegations, and everyone is still sad about their World Cup loss. My trip however highlighted all the wonderful things happening in this country of over 200 million people. Our meeting began with an overview of the history of television in Brazil. In 1950, Asiss Chateaubriand, a Brazilian business man, imported transmitters and receivers from Radio Corporation of America (RCA) and set up the countries first network TV, Tupi. Fifteen years later, Globo, already established as a newspaper business, launched TV Globo and quickly became the leading network in the country by establishing affiliates and investing in the technology to broadcast simultaneously throughout the country. Today Globo has over 120 affiliates and will be transitioning from analog to digital in 2018. Globo’s programming is known and distributed around the world and their historical telenovelas revolutionized our industry. Novelas such as El Clon, Xica da Silva, Terranostra and Avenida de Brasil have become part of the history of global television. They also have the largest production center in Latin America with 10 studios and many outdoor sets as impressive as any Los Angeles studio. Currently Globo is getting ready to transmit the Rio Olympics and have designed a plan to offer best in class coverage using innovative technologies to enhance the experience. 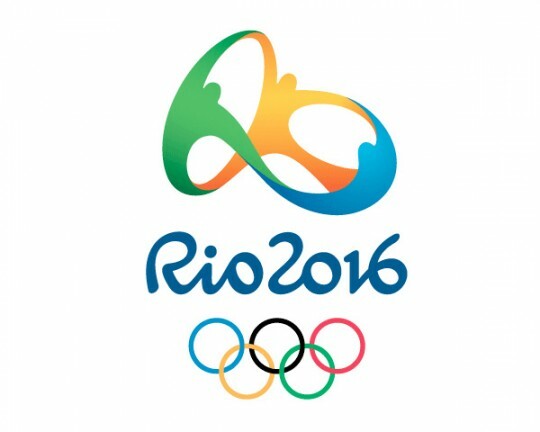 I can’t wait to be back in Rio for the Olympics! In the course of two days we sat through a series of presentations by industry leaders. Virginia Mouseler from The Wit spoke about global TV trends such as Nordic Noir and the Latin Super Series. Anna Carugati from World Screen interviewed Silvio de Abreu, Globo’s head of Drama and Claudio Torres, Brazil’s leading independent producer (Mandrake, Magnificent 70 for HBO). The CTOs from Globo and Sony discussed the state technology and innovation in media with Francesco Venturini from Accenture. The Globo Sports team shared a panel with Joe Gesue and Jim Bell from NBC Sports. 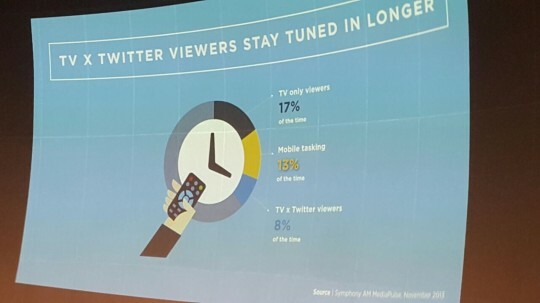 And Carlos Moreira from Twitter media partnerships gave us a great presentation on the relationship between social media and television where my favorite insight was that Twitter users are better TV viewers. I always enjoy spending time with the Marinho family and the Globo team since our family and business history is so similar to theirs. My family on both my mother and father’s side started the 1st and 2nd TV networks in Venezuela in the 1950’s. One can only imagine the adventurous spirit behind the men who introduced Latin-America to TV and the world to Latin-American programming. The International Emmy’s mission is to recognize leaders in the industry around the world. Academy Days gives us the opportunity to better understand local markets and meet key international players. The days we spent in Brazil did just that and we made lots of new friends along the way!